Tyler Apanell, of the Conway Snowmobile Club, loves Yamaha snowmobiles and video. He pulled those two passions together to create one very slick production outlining his preseason prep and early season riding on the Conway trails in Massachusetts. 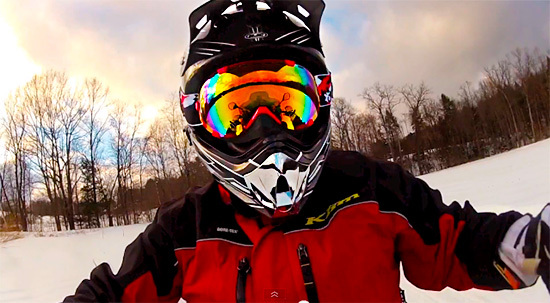 Sledmass is always looking for cool snowmobile videos, even if you didn’t shoot it.